Leslie Controls introduced its K-Max eccentric plug rotary control valve that uses a cam-action, low-friction plug operation to deliver tight shutoff. 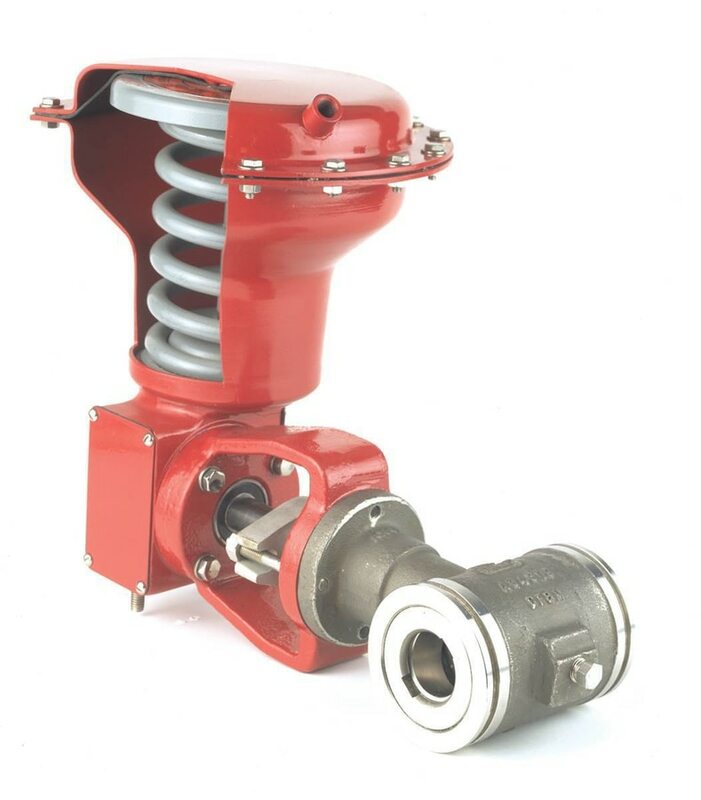 This eccentric plug rotary control valve can be used in both low and high pressure systems and can withstand clean, dirty, and corrosive liquids and gasses; and erosive and abrasive slurries. Featuring bi-directional flow capability, the K-Max can handle mediums that are normally flowed to open and flowed to close. The eccentric rotary plug action allows the plug to break free of the seat ring upon initial rotation of the shaft, resulting in a longer seat ring service life and improved shutoff integrity. 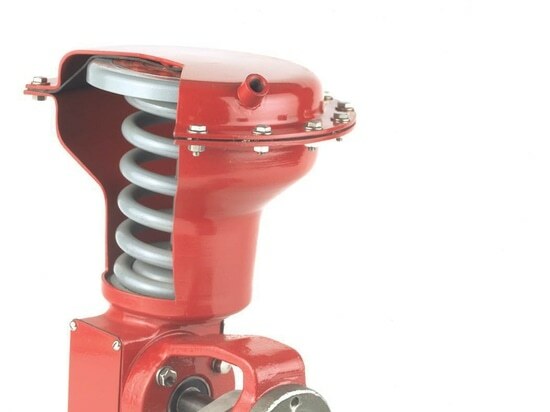 The valve features a rangeability of 100:1, allowing precise throttling over a wide range of flows, and also has a self-aligning orbital seat, that enables orbital movement of the seat ring to provide self-alignment with the plug at assembly. The seat ring and plug rigidly mate with every closure of the valve, enabling the valve to maintain excellent shutoff capability.